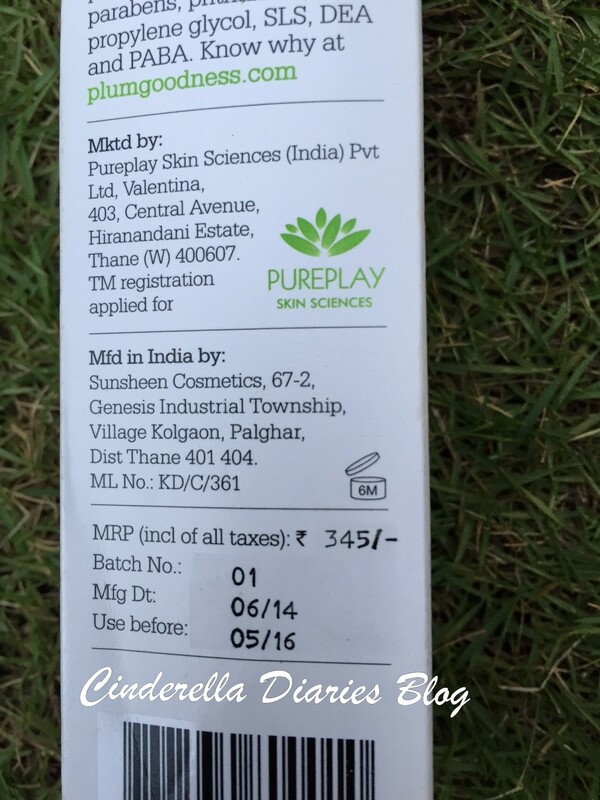 How are you all doing 🙂 Plum is India’s first online-only beauty solution brand focused on restoring & maintaining your skin as nature made it to be. 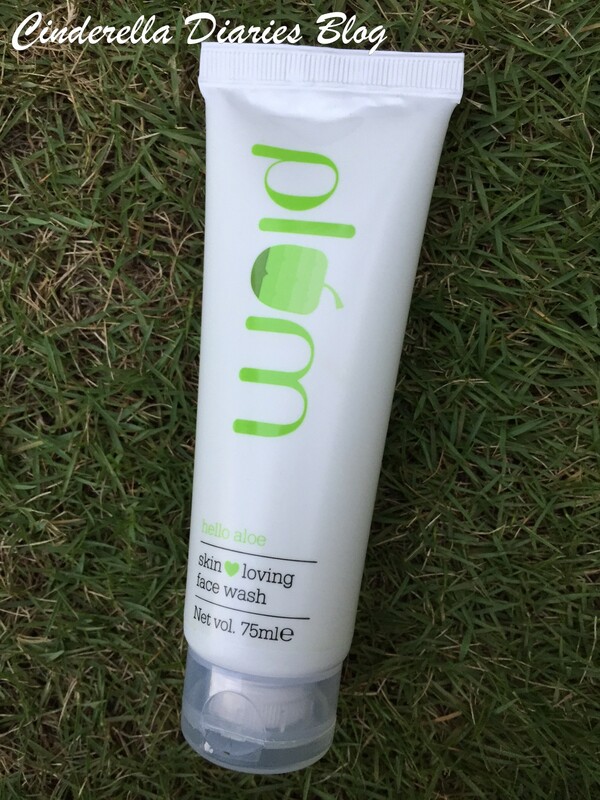 Always free of parabens, phthalates, SLS and other harmful chemicals. 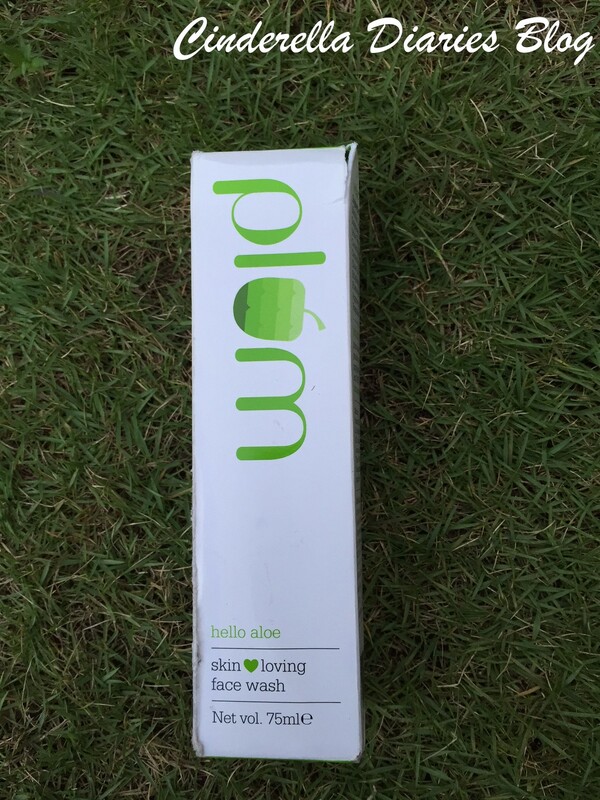 Read the review of Plum Hello Aloe Skin Loving Face Wash Review. Goodness means: a skin-loving cocktail of mild cleansers with bucketfuls of aloe juice to make face washing a peaceful affair. Clean, and dry – they mean two very different things, no? A few drops of this wonder are enough to work up a rich, gentle lather that cleans your face without being overenthusiastic about it. 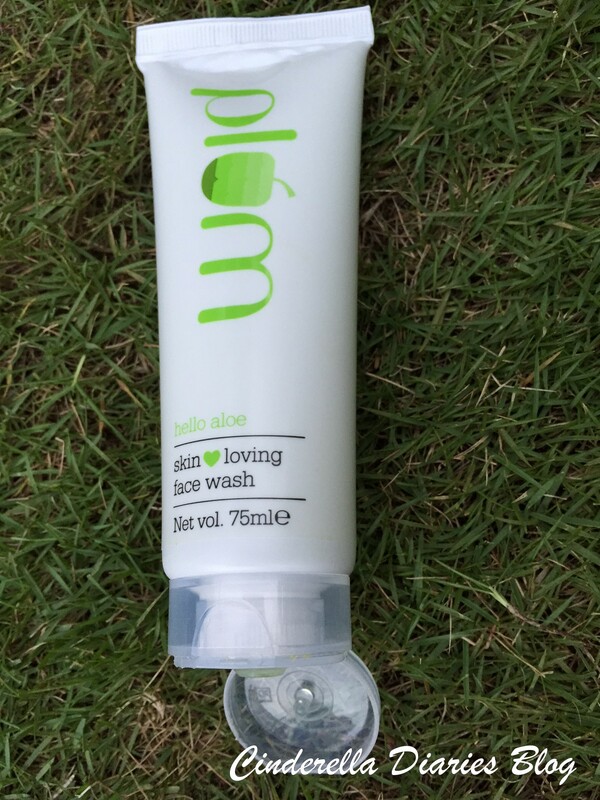 Enjoy the freshness of the aloe fragrance that stays long after you’re done with washing your face. Mild cleansers – no soap or SLS. Real aloe juice. Double check: no drying chemicals. 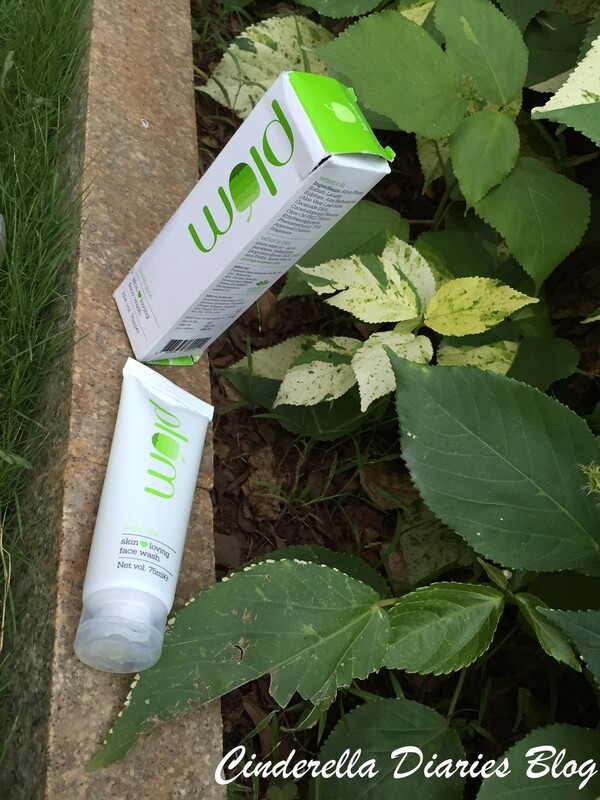 Paraben-free, SLS-free, phthalate-free, as always. 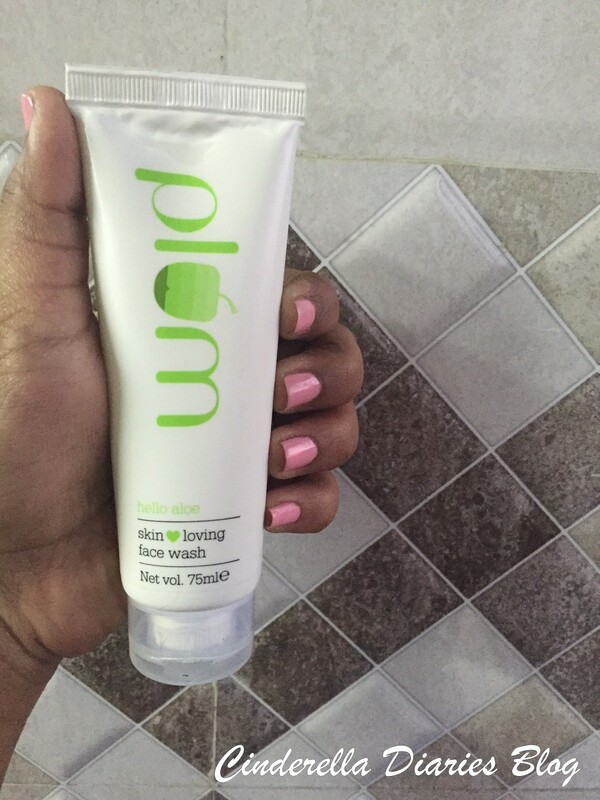 Wet face, Lather on skin loving face wash, Rinse off, Smile at mirror, Watch face smile back! Plum offers FREE Shipping, FREE Cash on Delivery and a “no fuss” *100% money-back guarantee. 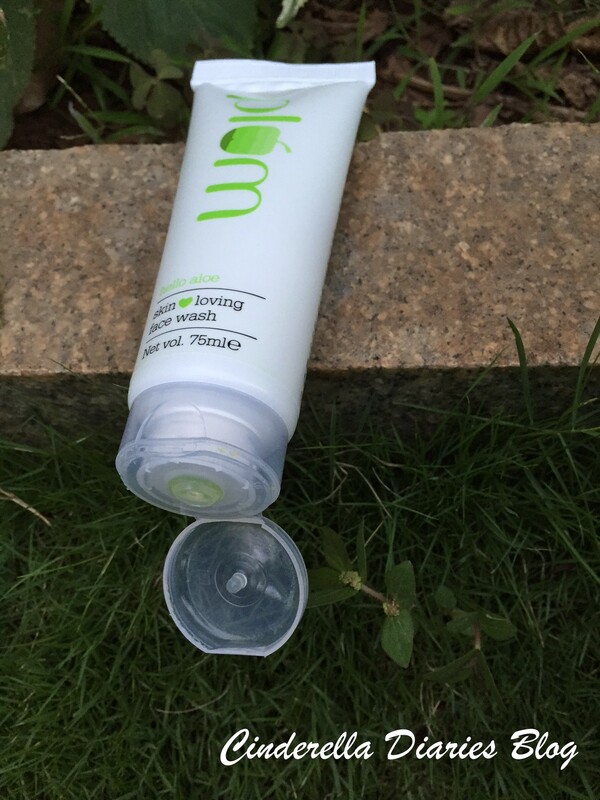 The Plum Hello Aloe Facewash comes in a white plastic squeeze tube with green fonts and an outer carton. 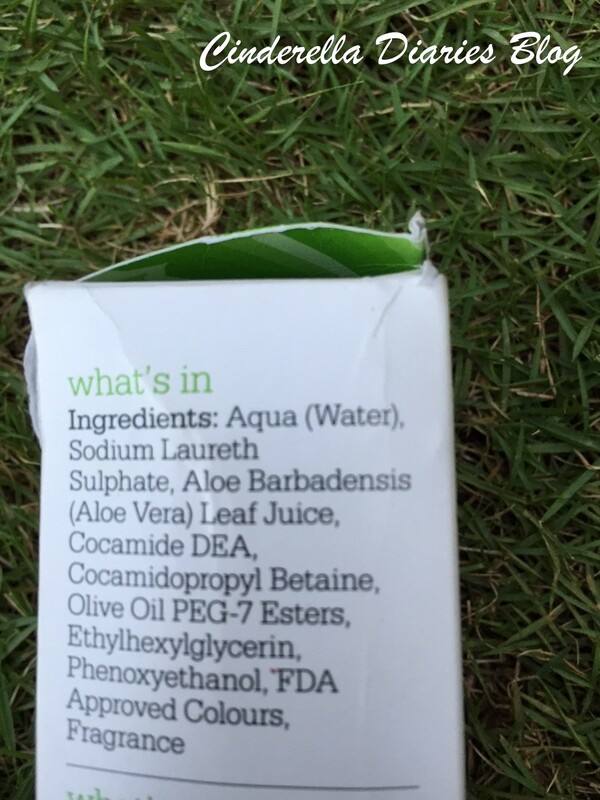 The packaging contains all the required information. The packaging is sturdy, travel friendly and cute. The consistency of the product is runny. It is not thick and the texture is gel-type. It is transparent and doesn’t have a heavy fragrance. I love that this cleanser foams and lathers decently yet feels super gentle to my skin.There are no break out and my skin doesn’t get dry. And yes, this leaves no oiliness, dirt or grime behind.